Crown equipment is a stable, well respected global company that has enjoyed 50 years of success in the Australian market place. The main activities of Crown is to provide material lifting and handing equipment throughout Australia. Our success and growth over the years has been built on quality products, people and service. 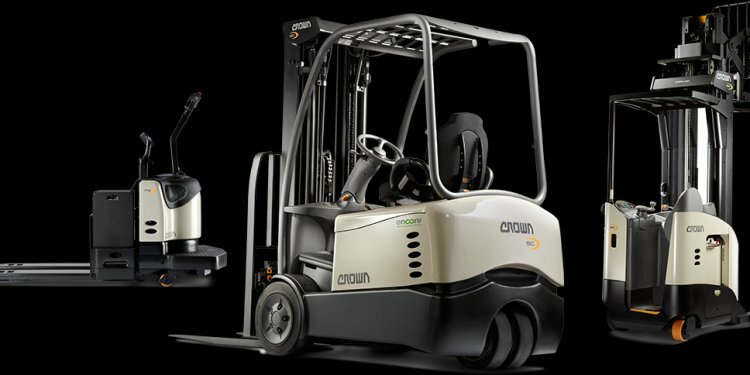 Crown is the number 1 brand of electric lift trucks in Australia and the 5th largest manufacturer of lift trucks in the world. Crown has received more than 50 major product design awards, including ratings ahead of automotive giants Audi and Jaguar. These are impressive credentials, all from one company – Crown. Crown is committed to developing a team of motivated people that have pride in themselves, the company and the product. We provide unparalleled levels of service and support that generates loyalty and builds long-term relationships with our customers. People are important in the Crown success equation. Globally, Crown’s family has grown to exceed 10, 000 employees who are dedicated to delivering value to each Crown customer. A strong, growing company with a revenue of $2.1 billion globally, Crown attracts individuals who are committed to teamwork, diversity, innovation and dedication to best practices. If you are bright, ambitious, and motivated to succeed, come join an industry leader and grow with us. By joining Crown Equipment you will not just have a great job but a rewarding career. Are you talented, dedicated and motivated? Would you like to become part of Crown’s award-winning team? Take a look at these exciting opportunities currently available across Australia.